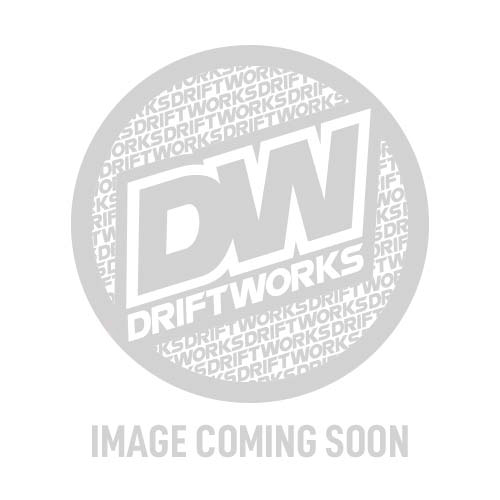 This replacement decal is for the lip of the WORK Meister S1 3P. Made from high quality vinyl, this sticker has WORK Blue lettering. Decals are sold individually (1 piece).